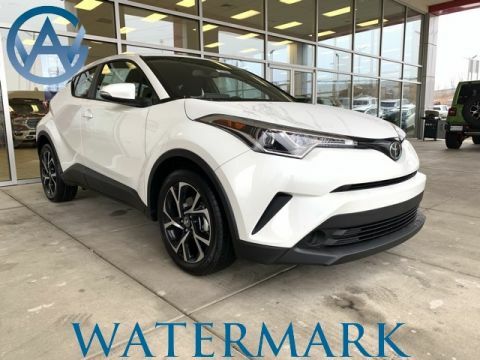 The 2018 Toyota C-HR safety features confidently crush the challenges of the road ahead. 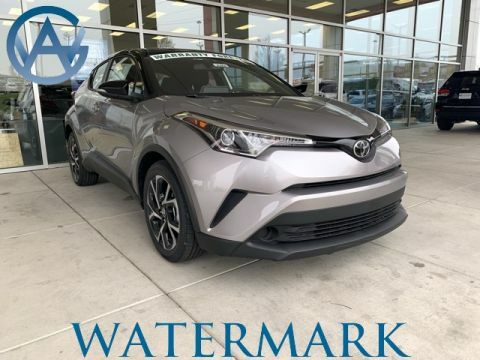 Your daily adventures have never been so secure, thanks to advanced technologies expertly designed to give you multiple extra pairs of eyes in the front, side, and rear. 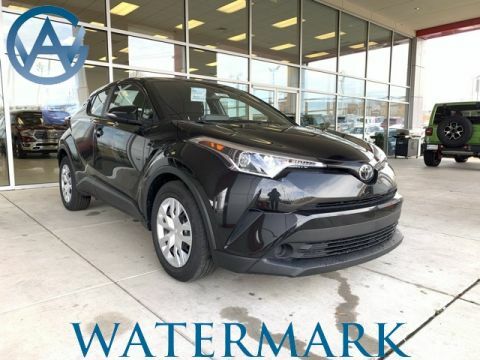 Critics rave about the seamless integration of Toyota Safety Sense™ (TSS), and you will too. This comprehensive alert system warns you to potential dangers all around your vehicle, keeping an extra eye on you and your passengers. 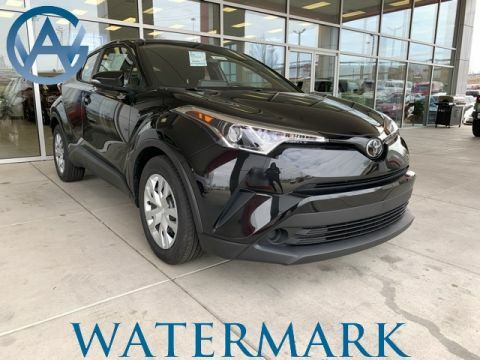 From front to rear, Toyota’s Advanced Airbag System protects, utilizing seat-mounted side airbags, driver knee airbags, side curtain airbags, and many more. When an approaching vehicle is just out of view, this alert flashes in your outside mirror, keeping you from changing lanes. Designed to improve braking and traction, this technology prevents collisions before they even happen, improving your drive without worry. 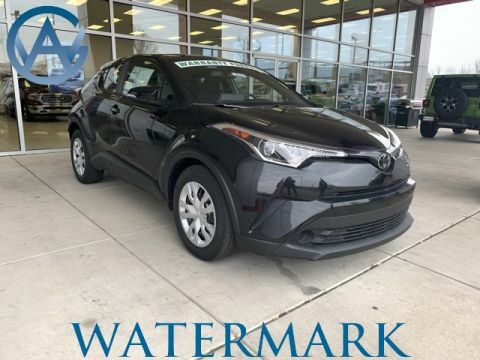 The affordable C-HR uses systems like Toyota Smart Stop to provide protection for you and your family as you drive in Madisonville. 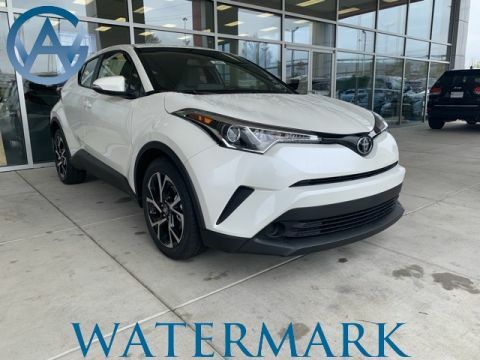 Compare the Toyota C-HR to the Honda HR-V to see why Toyota soars against the competition. 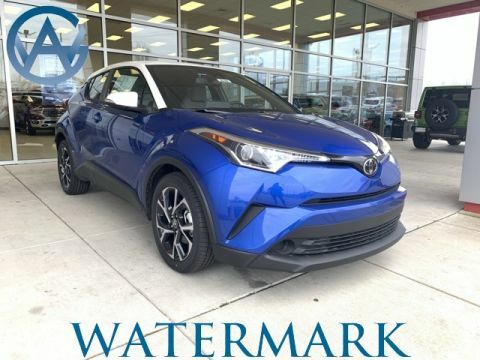 Experience the difference yourself during a test drive at Watermark Toyota, where you’ll receive the added security of the Watermark Warranty forever.